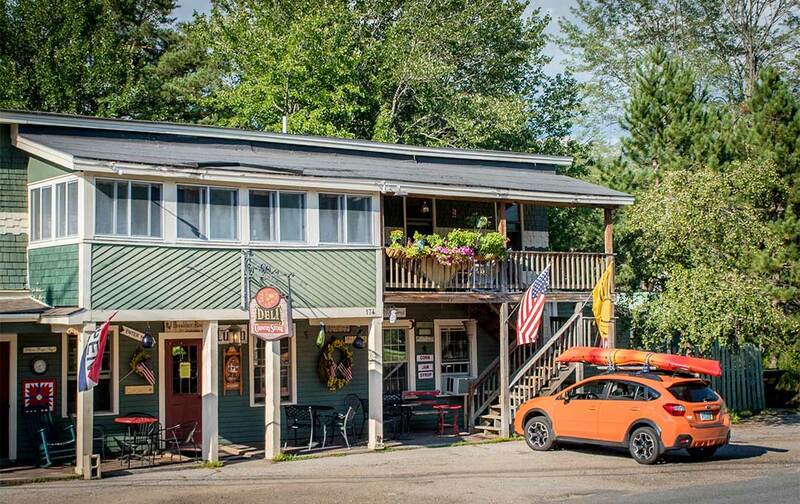 J Town Deli and Country Store - Jackson NH and Mt. Washington Valley Area Information. Pumpkin People, Tradionally Yours Events, Lodging specials, Dining and Ski Area Info. A great place to eat and meet, J Town offers baked breads, sweets & treats, salads, hearty sandwiches, wraps and specialty foods. Stay and enjoy our full breakfast menu and/or lunch offerings. In addition, we have an extensive wine and beer selection, including organic wines! J-Town Deli offers catering for your events including meetings, office parties, house parties, family gatherings or group outings, as well as dinners to-go.